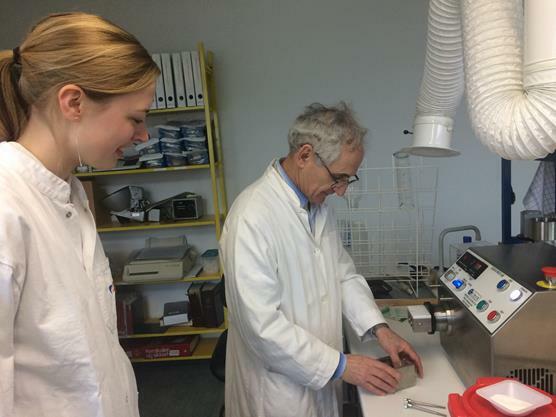 The Pharmaceutical Department of the University of Copenhagen have become the first Scandinavian institution to receive the new Caleva Multi Lab (CML). 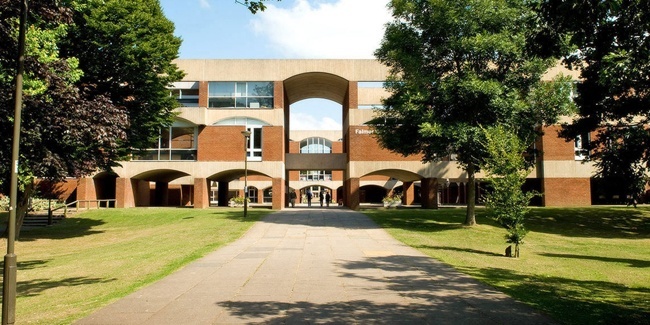 Combining this with their other recent purchase of the Caleva Mini Coater Drier (MCD-2) they can now demonstrate the 5 main processes of pharmaceutical pellet production in a practical setting for their international students. 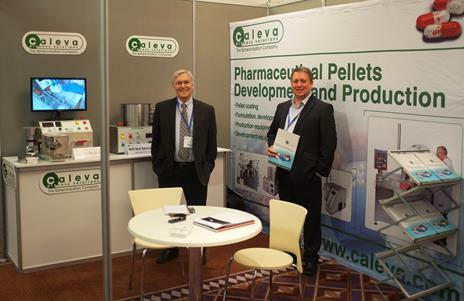 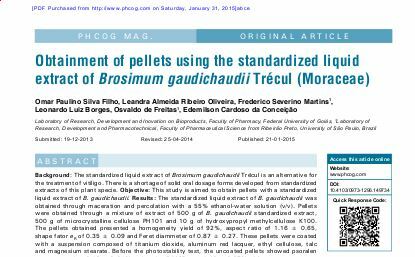 Caleva were recently approached by members of the pharmaceutical department from the University of Sussex and asked for assistance on how best to demonstrate to their students the theories and practices of pharmaceutical pellet production. 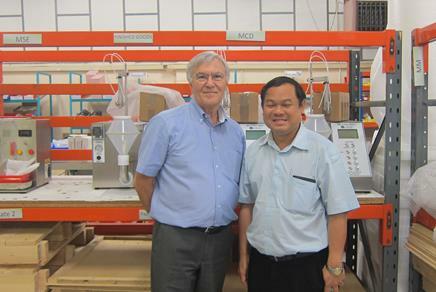 Caleva were indeed fortunate to have a visit from one of Thailand’s leading academics from Chiang Mai University . 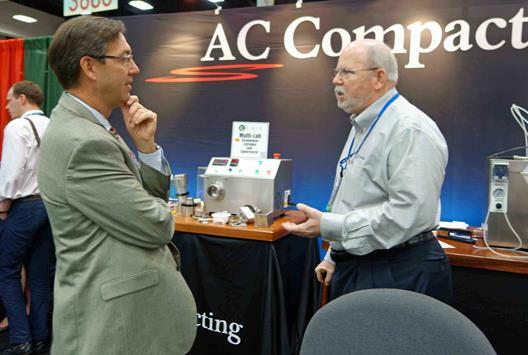 The small batch size of the sample (50g wet weight), the limited bench space required for a granulator, extruder and spheronizer were topics of interest for Dr Santander as well as other visitors to the stand of AC Compacting.